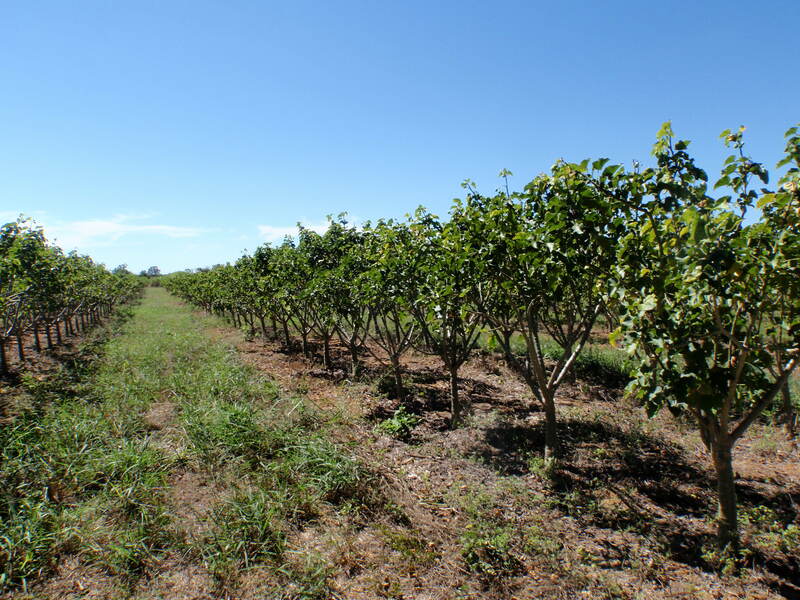 Jatropha plantations are located around the world like a belt, 15 degrees on both sides of the equator. The plantation sizes vary, depending on the planting models which are roughly divided into two groups; the “Outgrower” model and the “Large scale” model. The “Outgrower” model means plantations with small field sizes, from only few ares to a couple of hectares. In accordance to the contract farming, smallholders supply the seeds to the buyer who refine the seed to oil. In the Outgrower plantation model the distance of the plants and the crop regularity depends entirely on the farmer himself, since these small plantations cannot usually be harvested mechanically. The second growing model is called the “Large scale” model, where the field sizes vary from hundreds of hectares to thousands of hectares. 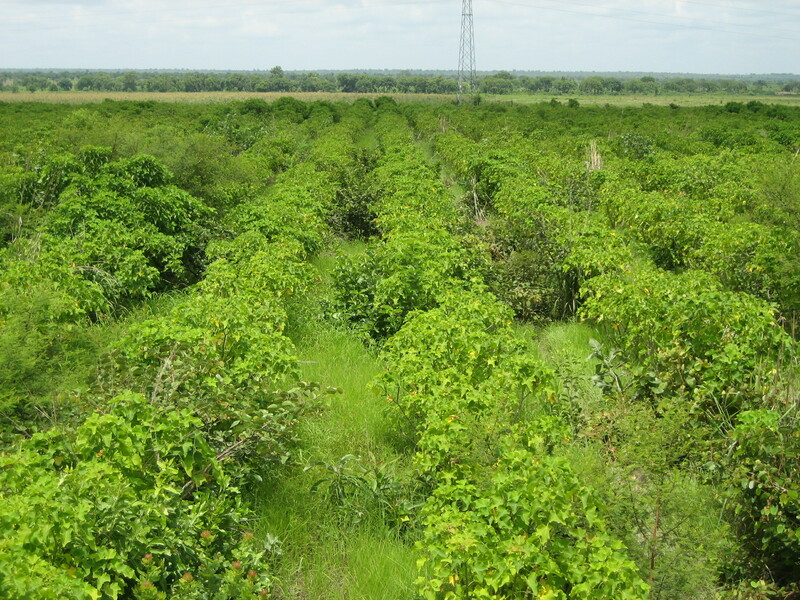 In these large fields the bush planting needs to be done according to the requirements of mechanical harvesting with certain distances between the bushes. In the establishing stage of the Large scale model, the huge size of the plantation, the requirements of the mechanization and the challenges of managing the crop have to be taken into account.